My name is Michael. I have been teaching English for more than 10 years. I can help you with your conversational English, for travel or even just as a hobby. 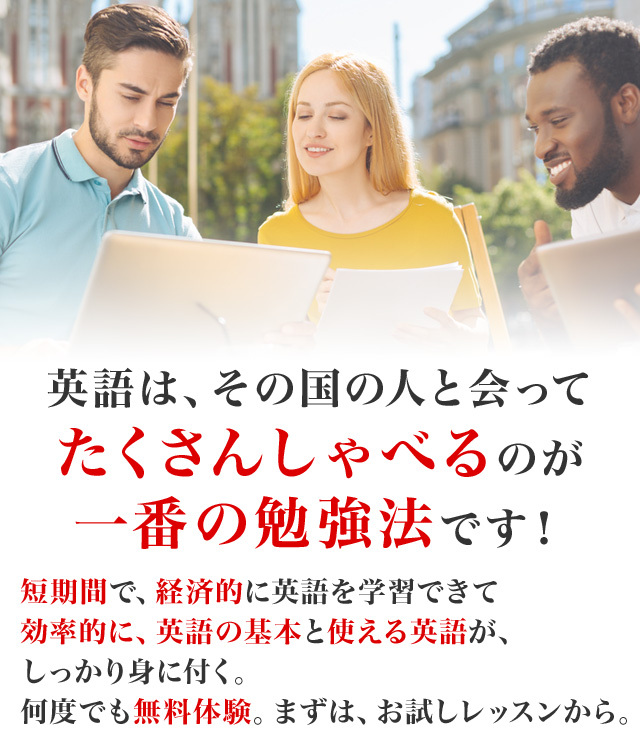 I can help you prepare for your EIKEN or TOEIC tests. Contact me now!, if you want to study English. I am looking forward to helping you improve your English.